Oh hey blog! It’s been awhile! 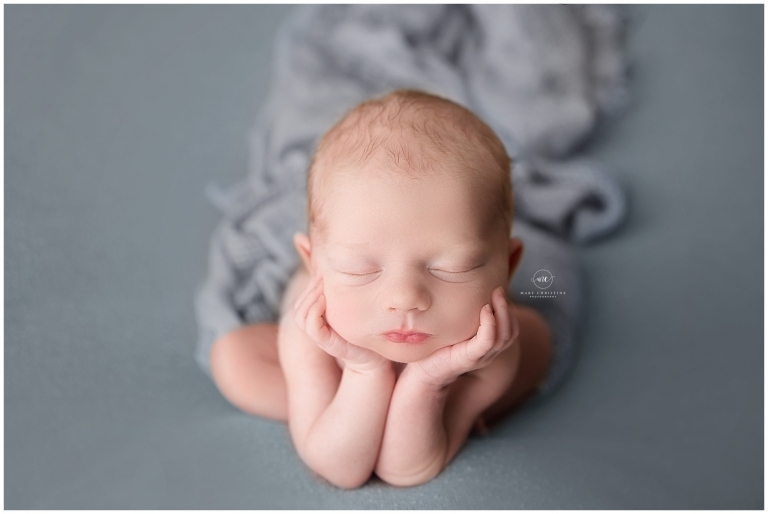 It’s been a little quiet here on the baby photographer Medina Ohio blog because this fall has been so amazingly busy! I am one lucky girl to meet so many babies and wonderful families, thank you to everyone who continues to fill my schedule! Now, back to this handsome little guy! Oh my goodness, Jacob was simply scrumptious! And even better news, I get to watch him grow over the next year. How amazing is that? I first met his parents back in October for their maternity session on the square in Medina, Ohio. Jacob definitely takes after his mom and dad not only with his looks, but his laid back disposition too! They are such a wonderful little family and I am so honored to be a part of their journey! If you know me, you know how much I LOVE neural sets, especially monochromatic ones. You know, all one color? This drop from the Freebird Prop Shoppe arrived just in time for Jacob’s newborn session. I love how the muted color and texture draws all the attention right where it should be, on his sweet little face. Doesn’t he look cozy all snuggled up? The froggie pose as seen above is not one of my go to poses, but my goodness, how adorable is he? Such a handsome little man! 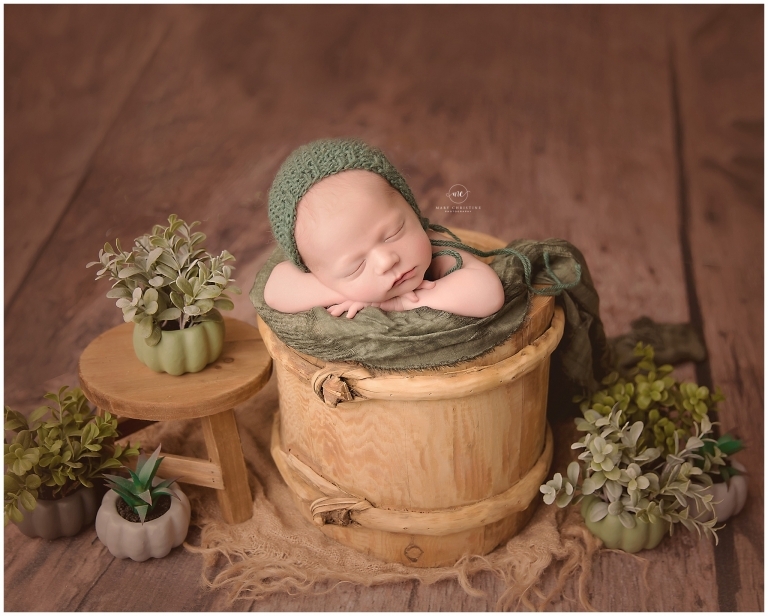 It is no secret I love a baby in a bucket, but this one might be one of my favorite of all time! I found these little pumpkin succulents in the dollar section of Target. Talk about a score! Family shots are always so important to every newborn session. It really puts it in perspective how tiny they are, back when they fit in your hand! Congratulations to this family of three! Your greatest adventure is here! Thank you so much for stopping by! 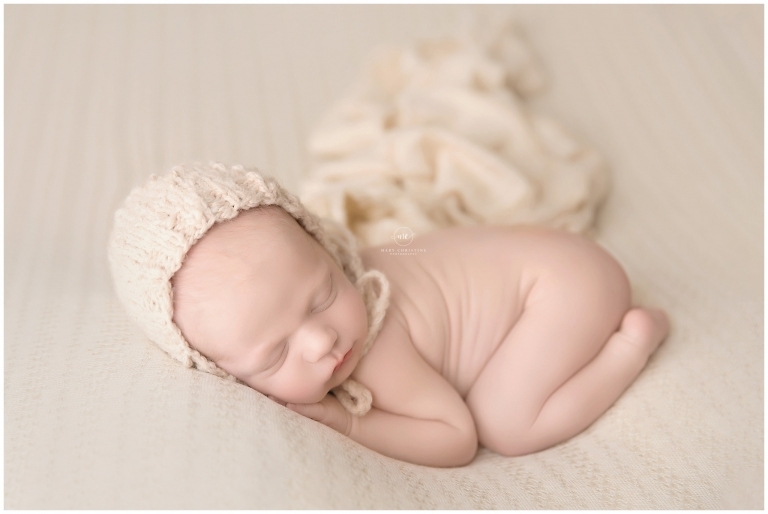 Are you expecting and searching for a baby photographer in Medina Ohio? I would LOVE to be yours!